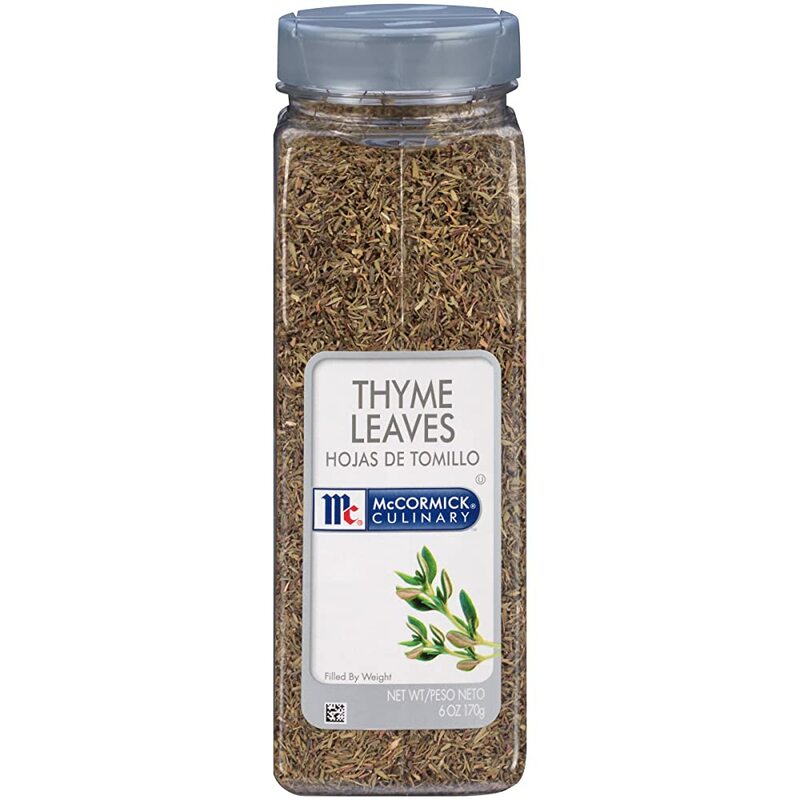 What Does Thyme Taste Like - Thyme - The Aromatic Plant We All Love! Where will we be without aromatic herbs and spices to liven up our dishes and bring a welcome pleasantness to our kitchens? Of all the spices available, thyme has proven to be always intact, never fading, it isn’t called the evergreen plant for nothing. Thyme is no stranger to us, but not all of us know all the ways to make use of it. There are varieties of this herb that are used in different cultures for both medicine as well as food. So don’t take out that thyme only when you want to make broth, read on and find out what else you can do with thyme when next you want to use it and what ways they can best be grown and preserved. Thyme is a herb which belongs to the family of mint; it is a perennial plant which means that it has a long, almost infinite life span making it durable for any use. Thyme is either made use of in its fresh or dry form, either way, it does its work. 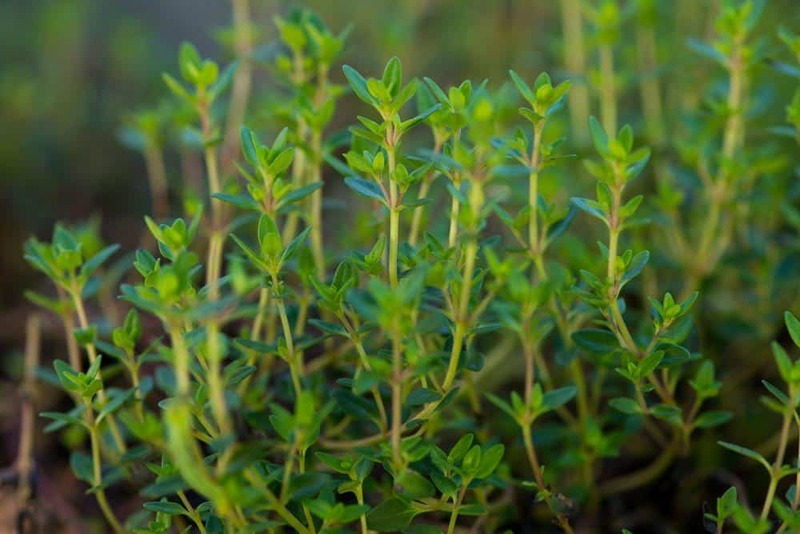 Thyme grows in small sizes usually low to the ground depending on the species of thyme. It is a strongly aromatic plant hence it’s use in cosmetic products; it is known to be a very easy growing plant which can be planted in most places and regions as it is tolerable at most temperatures. There are as many as three hundred species of thyme common species include the T. Vulgaris, T. zygis and T. speryllum amongst others. Thyme has been used in ancient time in countries like Greece and Egypt for various purposes such as embalming and seizures. In aromatherapy which is a form of treatment which harnesses the strengths of natural oils to treat ailments in people, thyme is used for a majority of their treatments. 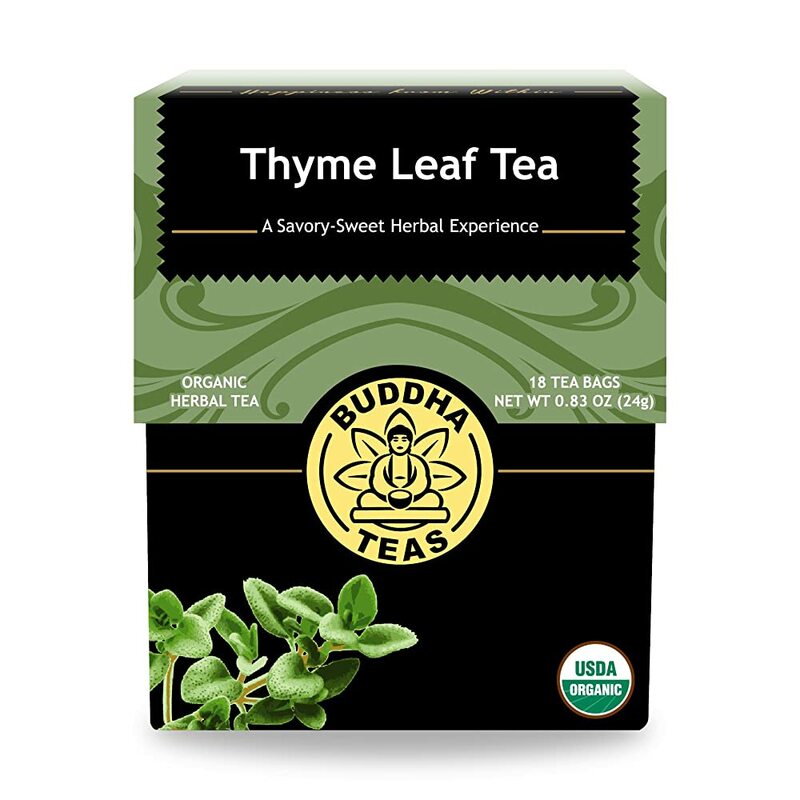 In even the severest of cough and cold conditions found in patients, thyme clears out the congestion in the respiratory organ immediately it is ingested; it is made into tea for this purpose. Thyme also has antiseptic qualities which have made it useful for treating tooth decay and athletes foot, thyme oil which is oil extracted from thyme is applied to the affected areas, and improvements are noticed in no time. Thyme is used for the treatment of sore throats, poisoning and many other infections and ailments. Deciding to grow your own thyme is not as hard as it seems as it is a very adaptable plant, the only thing that might pose some stress is growing it directly from seed, so to cut out that stress, it is advisable you start with an already growing shoot. You should decide what type of thyme you want to plant; there are some species which are best planted for cooking such as the lemon species and some others for ornamental purposes. 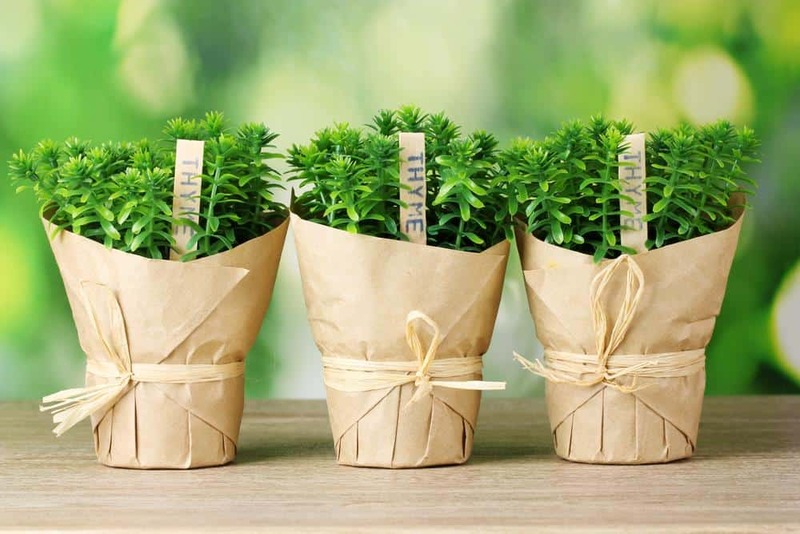 Although they thrive in any condition, thyme experiences better growth when they are in hotter climates, so if it is hot where you are, you are ready to go. Thyme is capable of producing new leaves and flowers all year round so relax and enjoy a bounty harvest. You can get more in-depth tips from herbgardening.com. Depending on the kind of dish you intend cooking, you can vary between fresh and dried thyme, but there are some considerations to be looked at before making a decision, for example, the time frame within which you need to use the thyme. Typically, dried thyme lasts longer in preservation than fresh thyme, with fresh thyme you only have about a week or two if well preserved probably in a refrigerator but with the dried time, you can store for eight to twelve months once opened. Also, when using thyme, the equivalent is higher when measuring with fresh thyme, this is because thyme becomes less voluminous upon drying. So, for example, you are to make use of two tablespoonfuls of fresh thyme from a recipe, the equivalent will be a quarter of a spoonful. As it is with many herbs, their fresher versions are always said to have more of the nutrients, but that cannot entirely be said for thyme as dried thyme also has many nutrients to offer. Its nutrients are sorted along with its dried leaves. 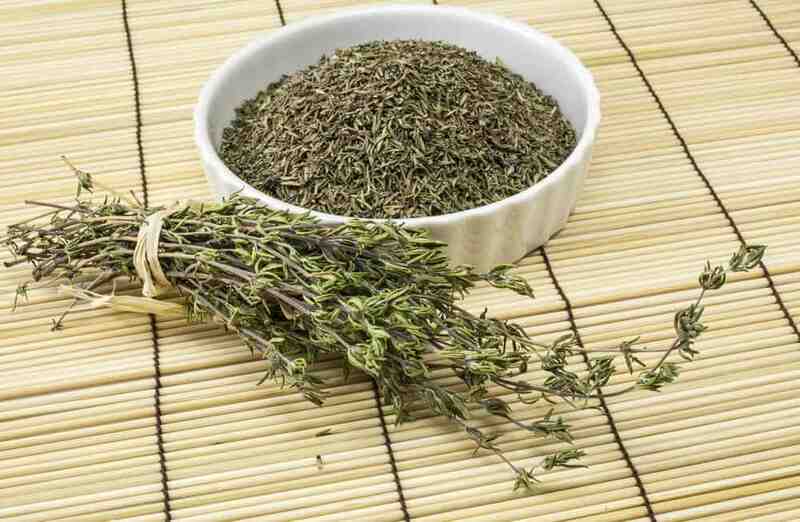 For best use, use your dried thyme early when cooking, this gives it time to release its tastes evenly. This is the Coq Au Vin! It is French, and it is a taste worth trying at least for me. 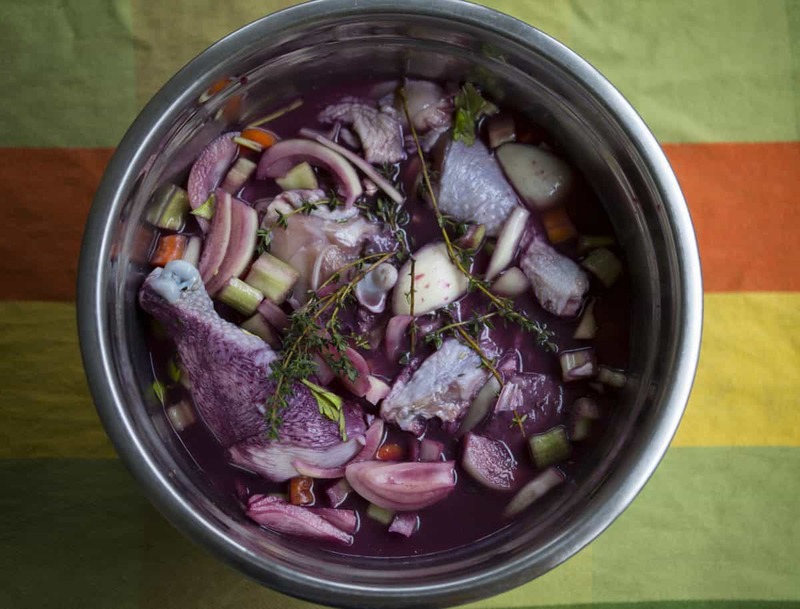 This is simply a dish of chicken braised with herbs and wine so don’t let the French name deter your interest. This recipe by EatTillYouBleed has it all explained for you to take it a step at a time. I totally accept the idea of allowing the chicken and spices marinade overnight, see how lovely it all turned out! Herbs like thyme that are ever available are limitless in terms of usage possibilities, so this leaves us as culinary experts and foodies with the tasks of experimenting and trying out new ideas with the herb. IF you want more recipes, there are many other lovely ones you can select from this cookbook called A Thyme And Place. Don’t just let your thyme sit on the shelves for months untouched, take it out and make something with it, if for nothing else, because of its amazing fragrance. You can make yourself some oil from it or treat your family to some lovely thyme tea, so long as its thyme, you are getting all the nutrients in. 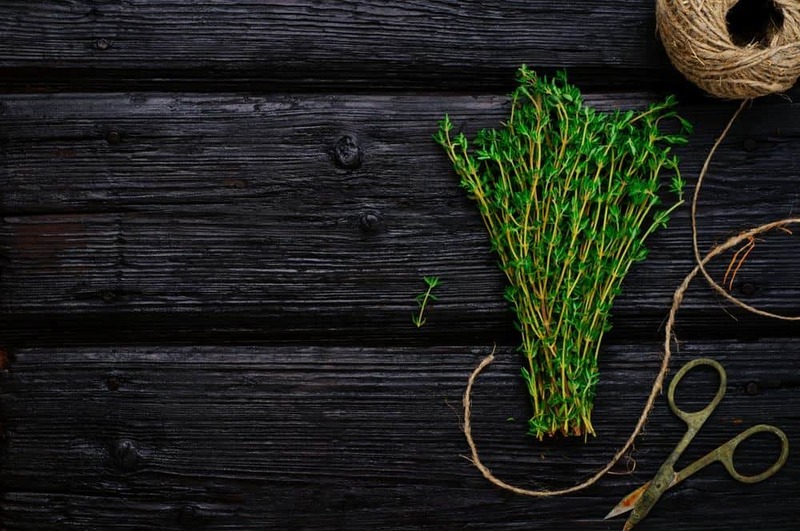 What dish have you made with thyme? (Except sprinkling it over already cooked food). Send in a comment and keep me updated.